The construction of the Russian industrial zone in the area of Suez Canal has begun, Russian Foreign Minister Sergey Lavrov has announced, according to TASS news agency. 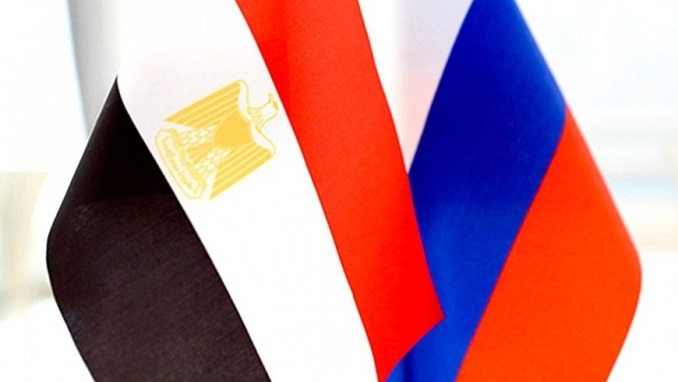 Trade between Russia and Egypt is increasing, currently exceeding $6.5 billion, Lavrov wrote in an article for Egypt’s state-run Al-Ahram Daily newspaper, quoted by Russian media on Saturday. Besides the industrial zone, a Russian-style nuclear power plant in the northern coastal town of El Daba’a also has started its construction, according to Lavrov. The diplomat praised the work of intergovernmental commissions on trade and economic and defense industry cooperation. Russia was ready to boost coordination with Egypt on various multilateral platforms for maintaining peace and security in the Middle East, Lavrov added. In late May, the Egyptian and Russian governments signed in Moscow an agreement to build a Russian industrial zone on an area of 5.25 square km in the SCZone, with investment estimated at $7 billion. The Suez Canal Corridor development is one of Egypt’s mega national projects that the country counts on to attract foreign investments and boost economy after years of slowdown.